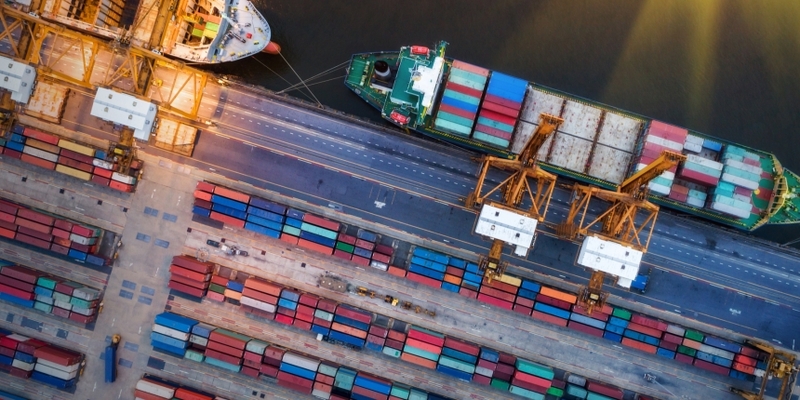 Blockchain startup ShipChain has been hit with a cease-and-desist order from the South Carolina Attorney General’s Office, which claimed the company violated the state’s securities statutes. ShipChain bills itself as an ethereum-based platform for tracking the shipment of goods. It’s also a member of the Blockchain in Transport Alliance, which counts major firms such as FedEx and JD.com among its ranks. The order – if finalized – would bar ShipChain from “transacting business” and “from participating in any aspect of the securities industry in or from the State of South Carolina.” The startup has 30 days to request a hearing on the matter, where it may argue that its token sales do not qualify as an unregistered securities offering. A request for comment was not immediately returned by ShipChain. However, the startup acknowledged the order on Twitter and said it was working on a formal response. ShipChain’s publicly traded token saw a steep drop in value on Tuesday, and as of press time is trading at $0.065 – down 39 percent compared to yesterday – according to data from CoinMarketCap.